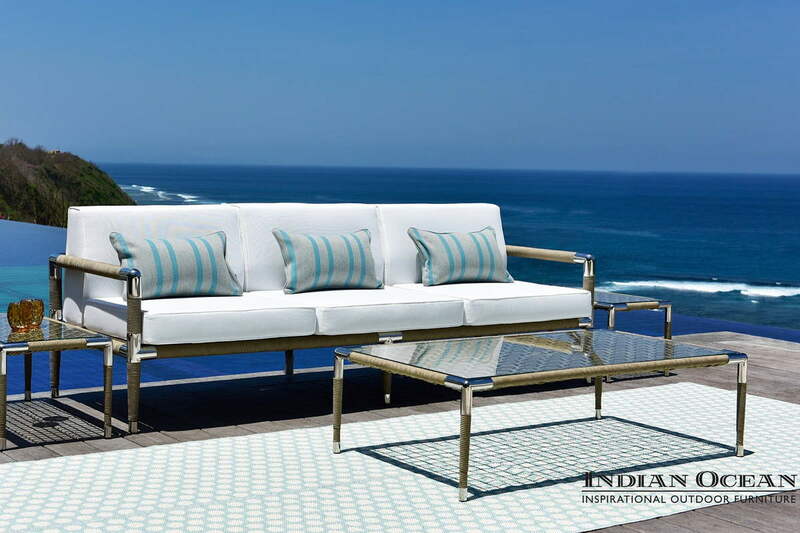 Indian Ocean – Dunas Lifestyle – Quinta do Lago – Almancil – Algarve – Portugal – The Exclusive Official Stockist for Indian Ocean in the Algarve. 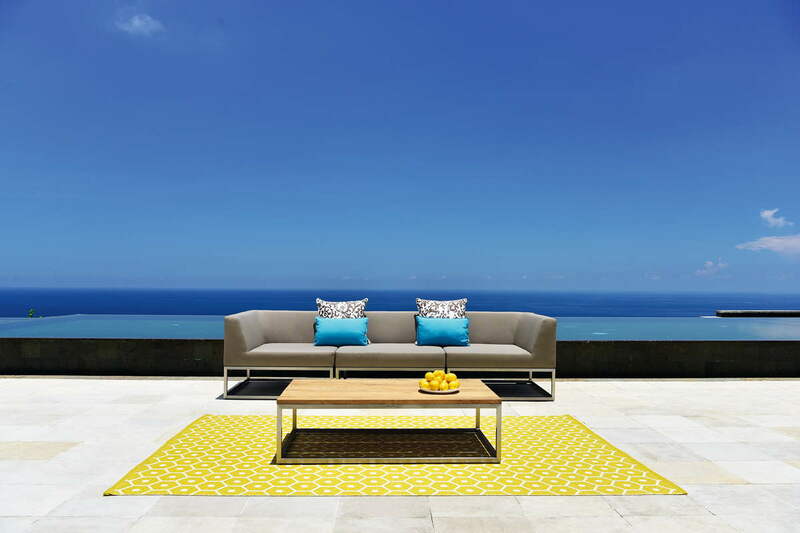 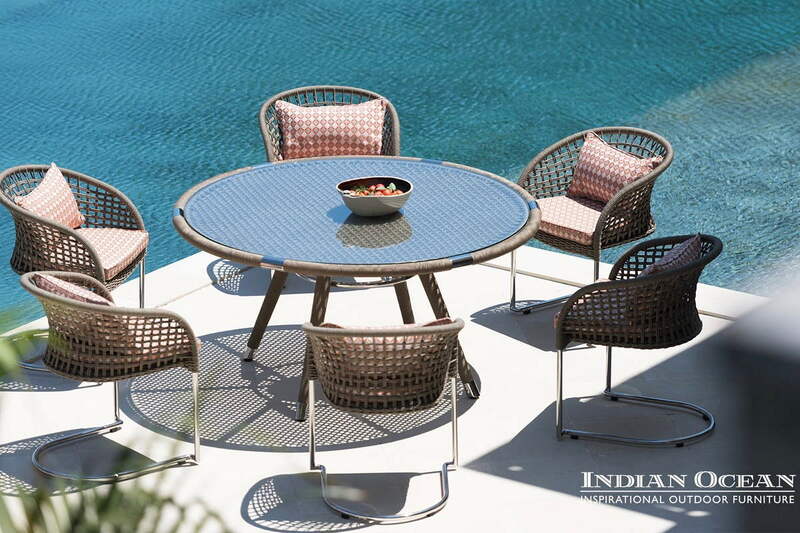 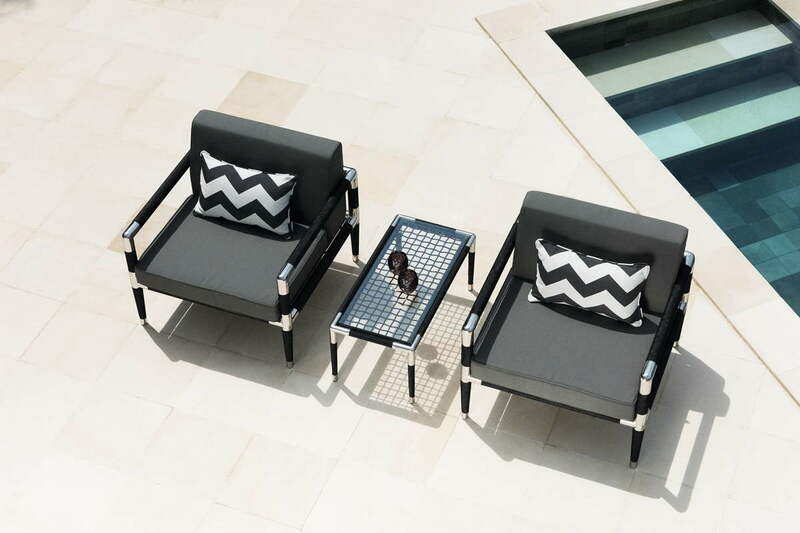 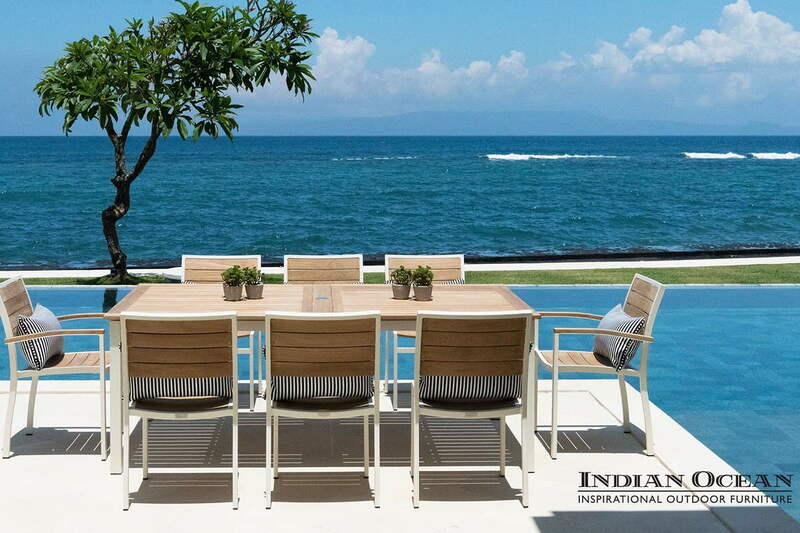 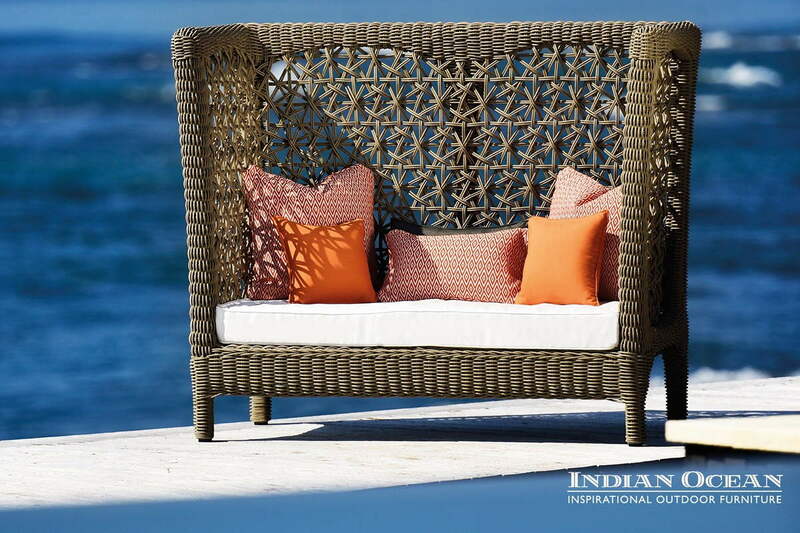 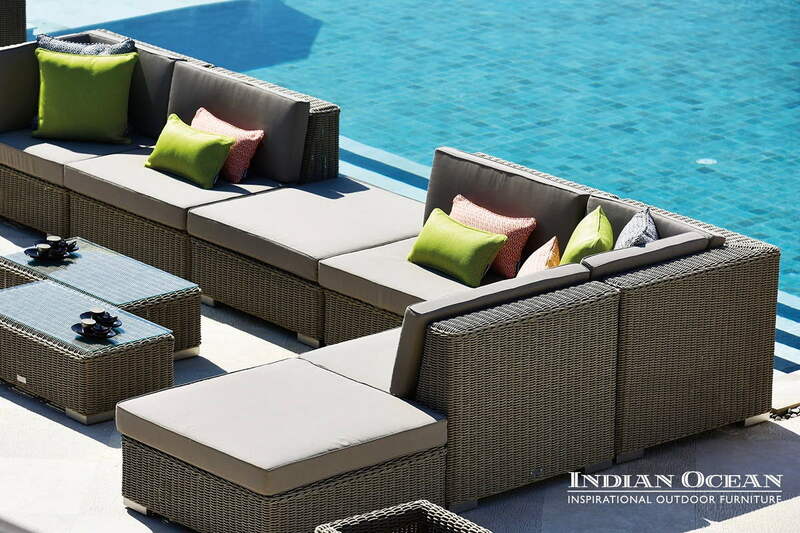 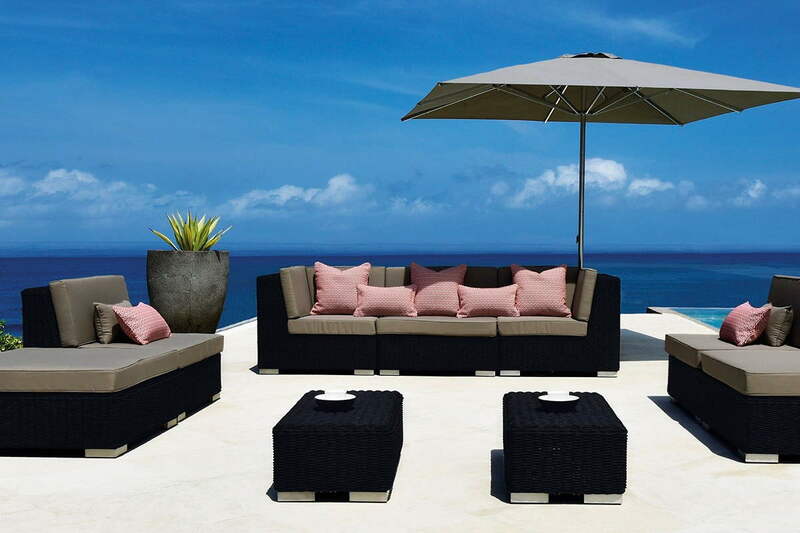 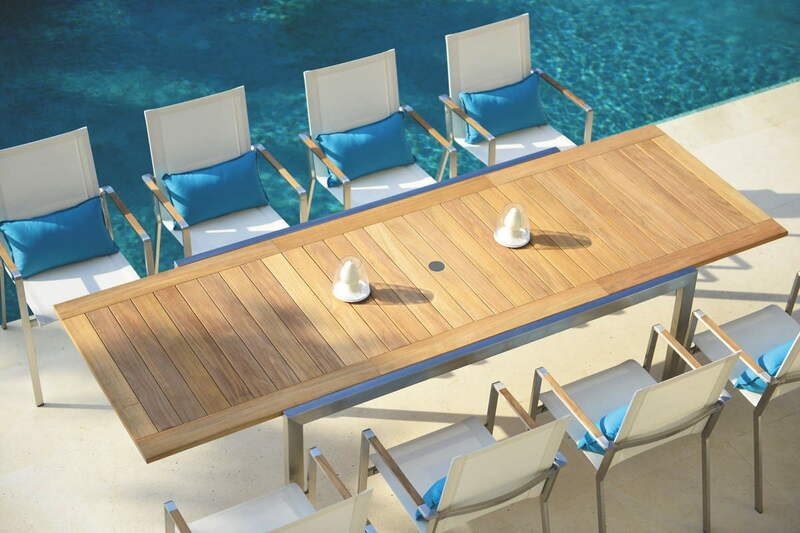 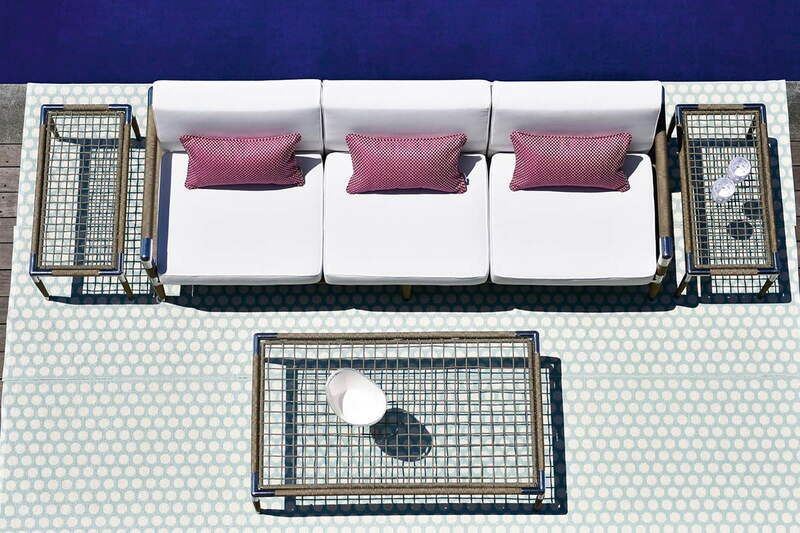 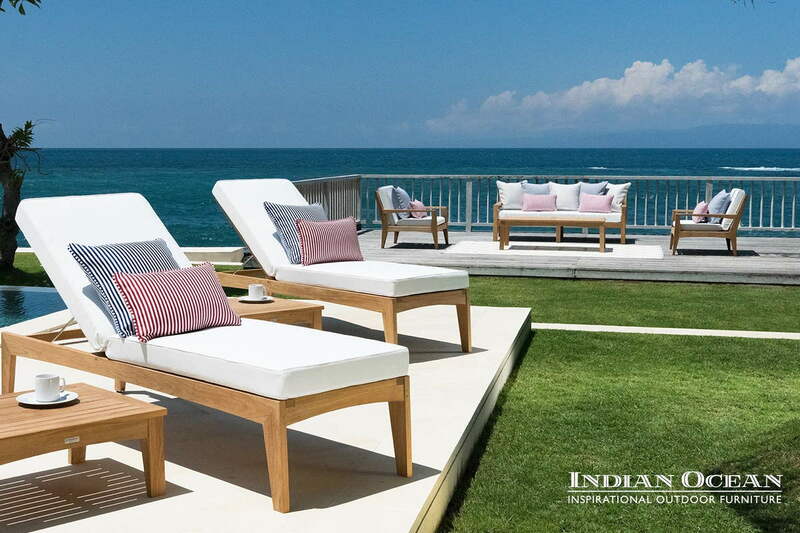 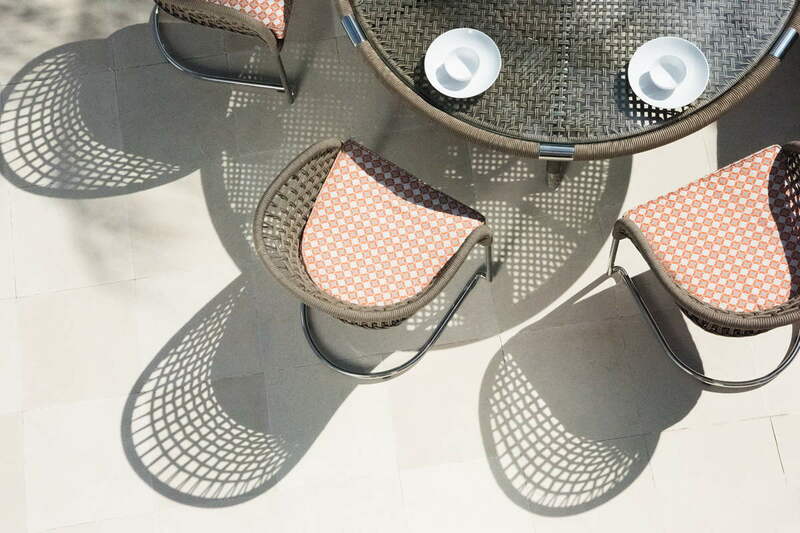 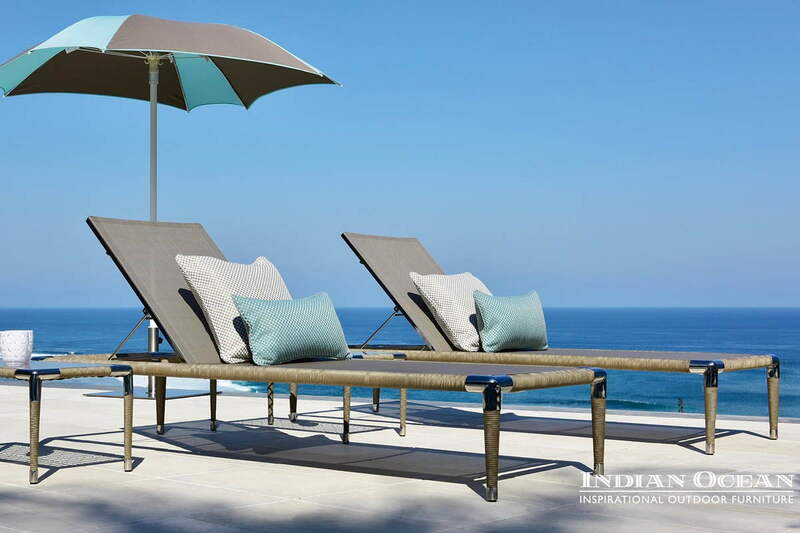 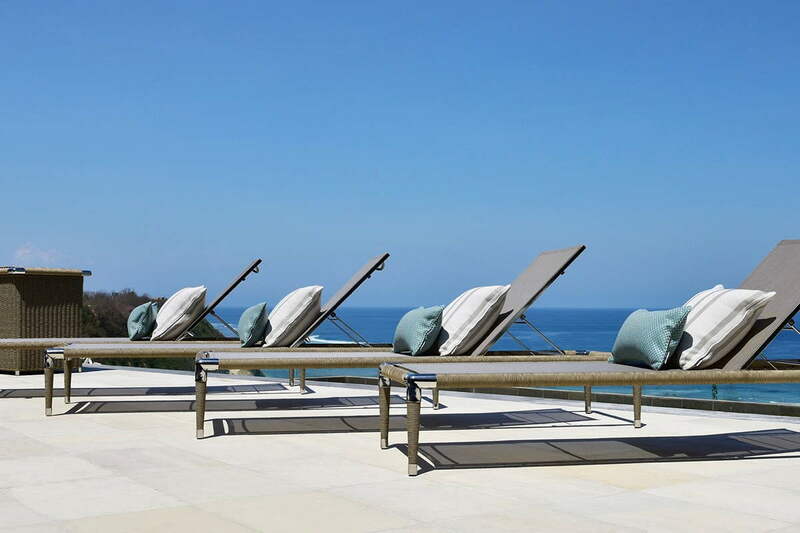 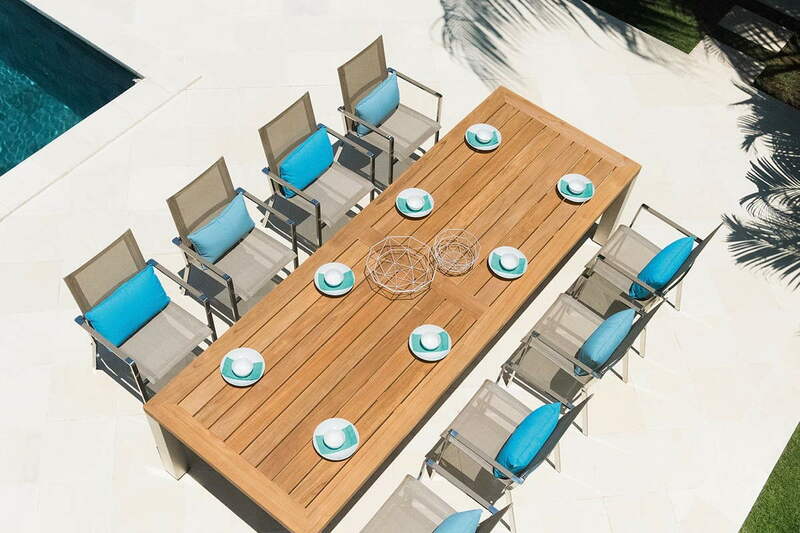 Indian Ocean is a privately owned British company, founded in 1990 with a passion for innovation and a philosophy to offer the ultimate collection of luxury outdoor furniture. 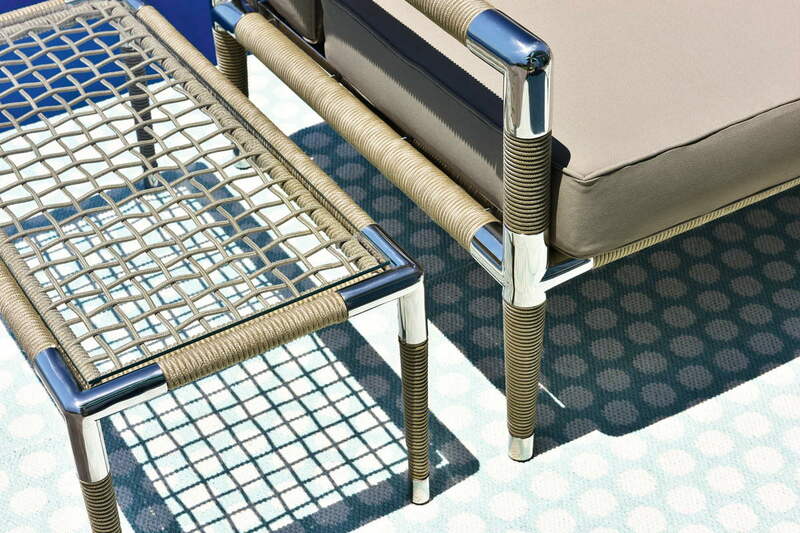 It continues to break design boundaries in the use of many different fine materials including Stainless Steel, Aluminium, All Weather Weave, Glass, HPL, Rope and of course Teak. 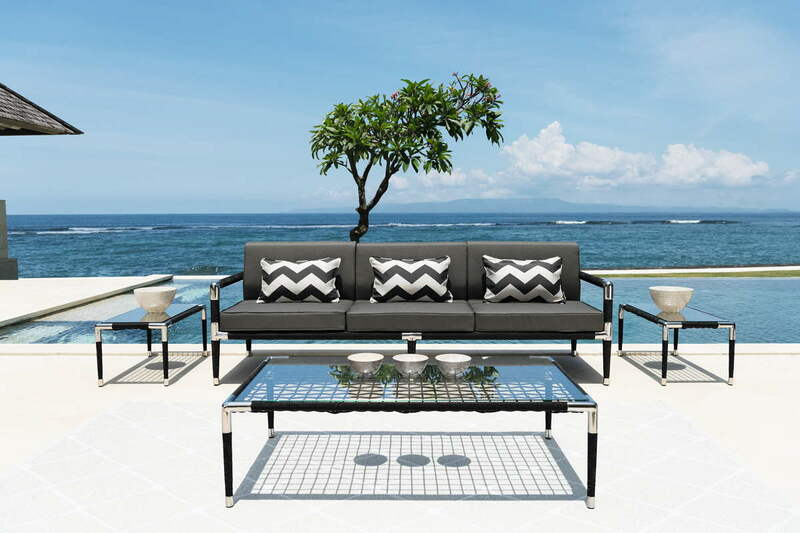 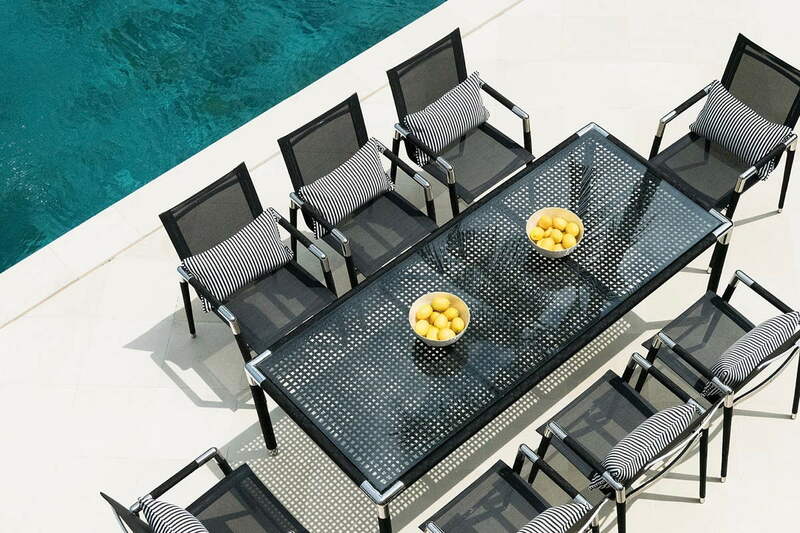 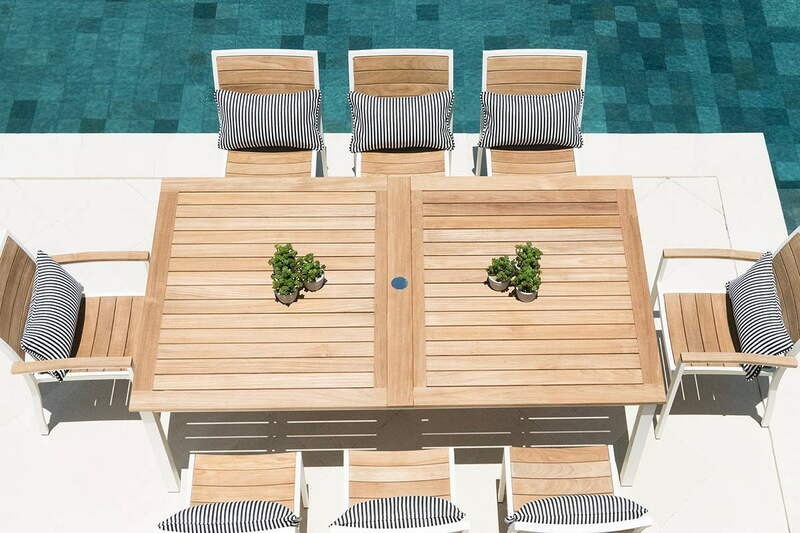 Its modern quality surpasses the criteria for furniture destined for outdoors, successfully combining the pleasures of outdoor living with contemporary aesthetics.